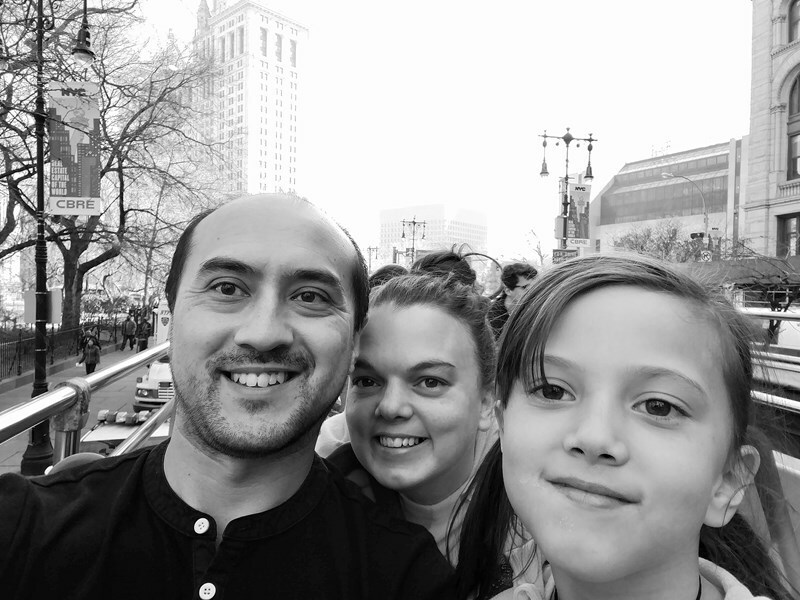 We recently took our kids on their first trip to New York City. 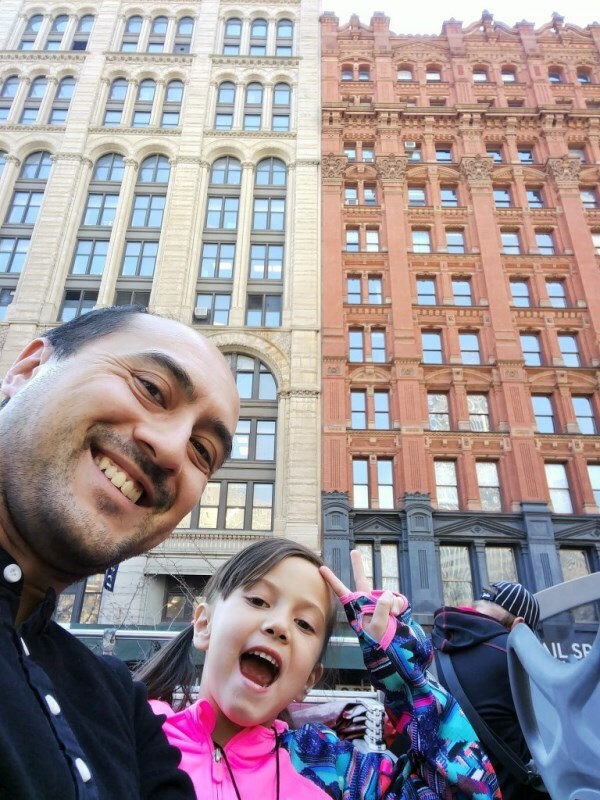 My husband and I had been several times already, but we felt it was time for them to see what a big city is like. 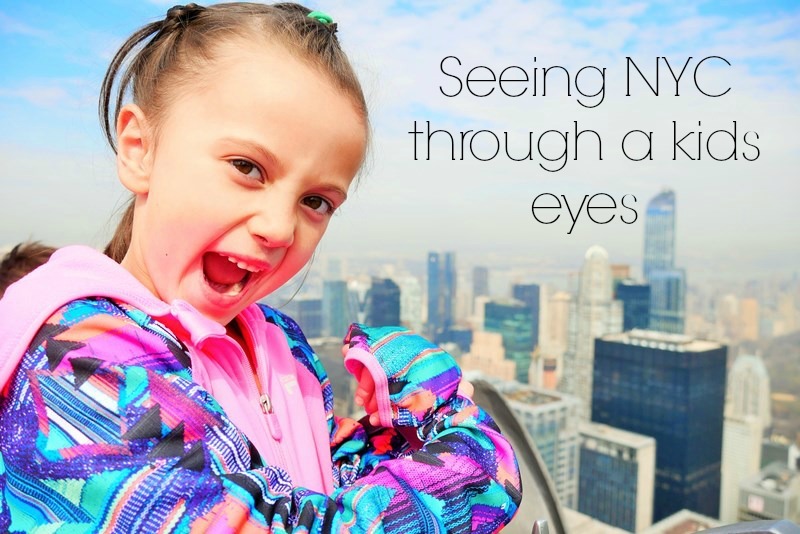 I also wanted to take this opportunity to see NYC through their eyes, seeing what the Big City is like for a kid experiencing it for the first time. Our first day, I wanted to show them all my favorite sights and attractions, but I decided to let them choose what they wanted to do. 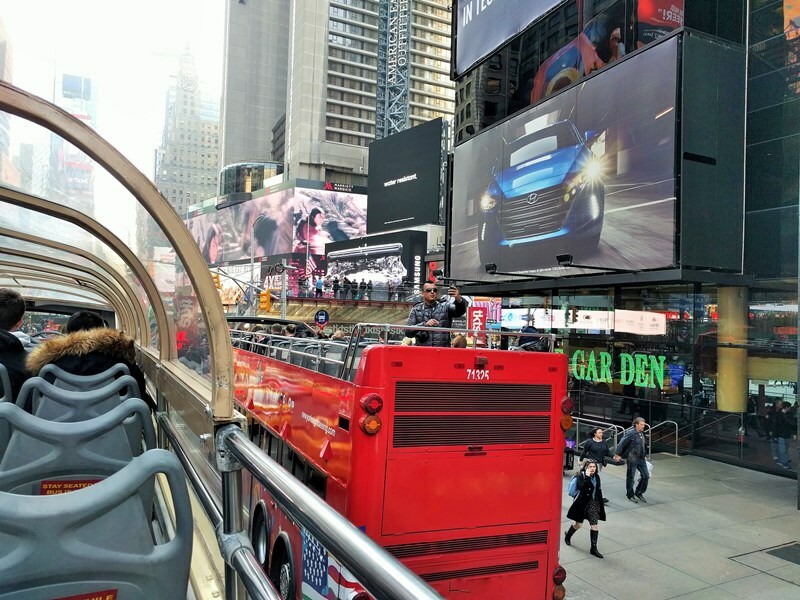 When we head to NYC, we always use The New York Pass to get the most attractions for our dollar. This worked out fantastic with the kiddos. They could look at all The New York Pass has to offer and select the activities that suited them. 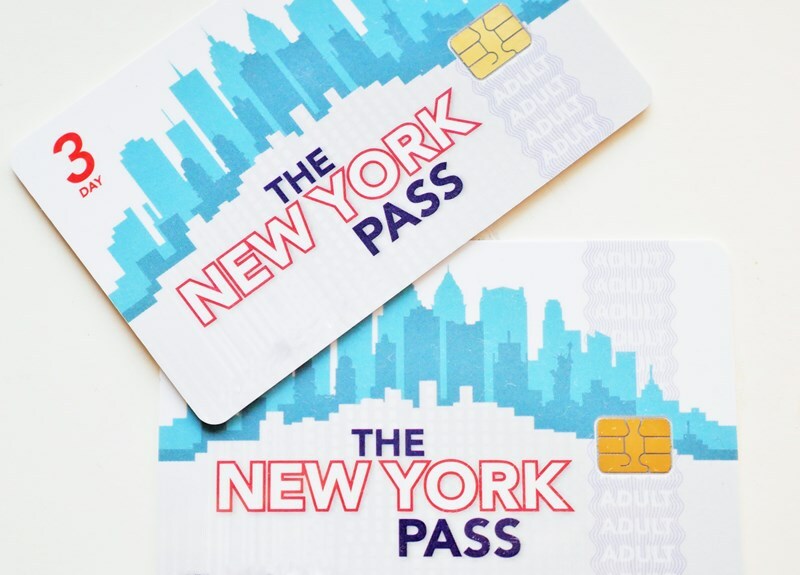 The New York Pass gives you one card that gets you into 80 NY Attractions! As with most big city attractions, if you did these and paid for each individually it would break the bank on your vacation. This is only for one person! Imagine trying to pay for a whole family! 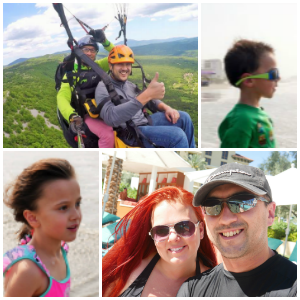 Our family of four would have spent a fortune if we had paid individually for each activity. We also would have had to make some sacrifices and our kids wouldn’t be able to see everything they wanted. I am so glad we used The New York Pass! This itinerary would have come to $339 per person! That’s over $1,300 for our whole family; way more than we would be able to spend on activities for a vacation. Luckily, it’s super affordable with The New York Pass, which has kid’s prices as well. Unfortunately, we got sick and we weren’t able to get to do The Ride, but I hear it’s amazing! Now, this is just what my kids chose to do. 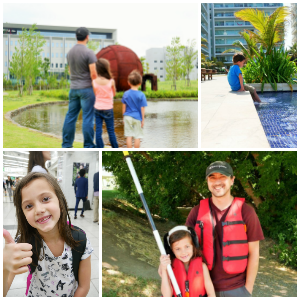 There are tons of activities to choose from and you can tailor it to your family. Having The New York Pass is like having an all-inclusive vacation with tons of activities you only pay for once. 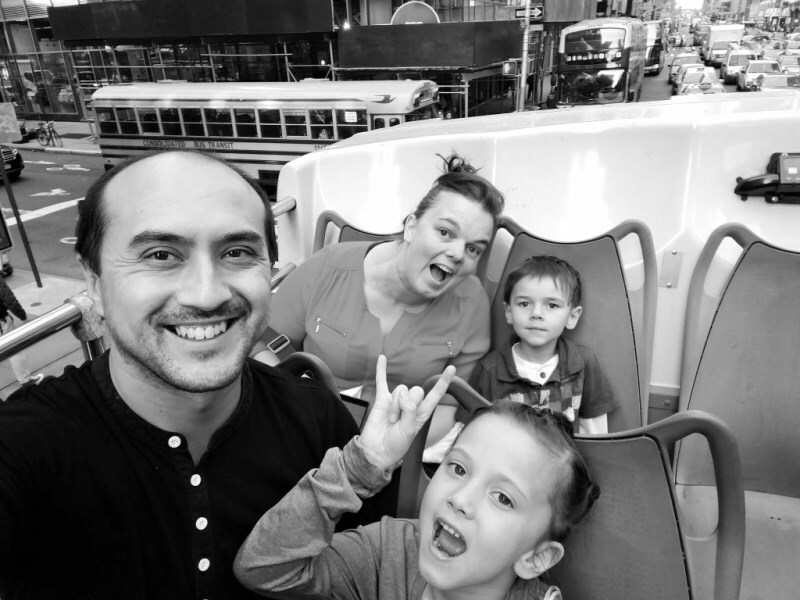 It was an amazing experiencing reliving all those fantastic attractions with my kiddos! Seeing their faces light up as we stepped into the elevator and headed up to the Top of the Rock was fantastic. They giggled and laughed with excitement as the elevator does a little show before you get to the top. As soon as we reached the top, the first word out of their mouths was “WOW! !” They had never seen such a view or been so high up in a building. It was an experience that was impactful within the first few minutes. After going to Top of the Rock, they couldn’t wait to head to The Empire State Building. We decided to go at night to see the whole city lit up. They were floored seeing all the lights. I think they could have stayed up there all night. 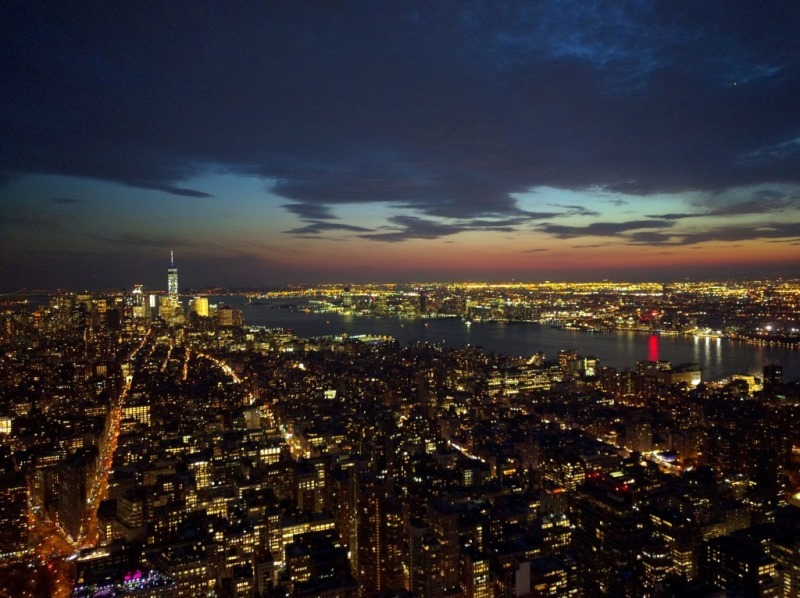 As an FYI, you can go to the top of the Empire State Building up until 2AM. 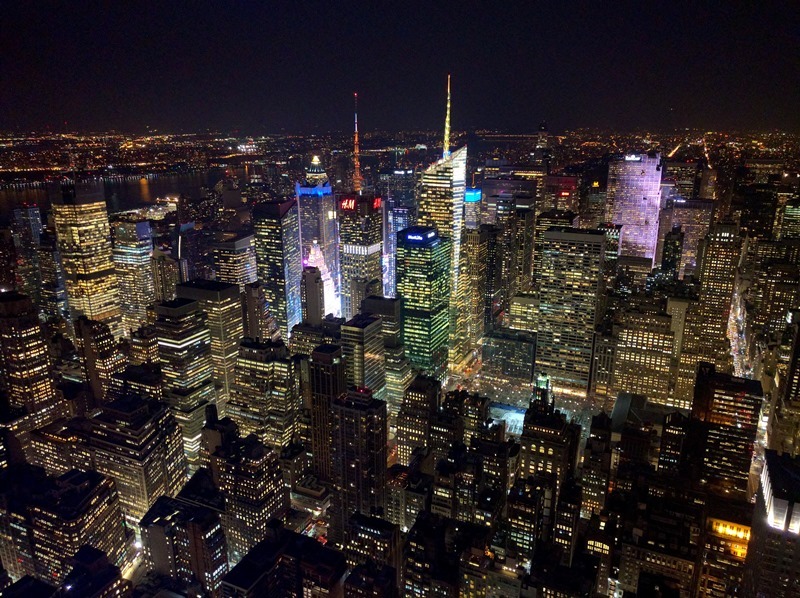 If you use The New York Pass without kids, it would be great to head up late with friends or your significant other and then head out for a midnight snack or drinks afterward; or maybe head up for a view before hitting the clubs. Our kid’s all-time favorite activity was the Big Bus. I normally don’t like activities that are super touristy, but I made an exception for the Big Bus and I’m glad I did! First off, the kids loved riding on the top of an open bus. That alone was a great new experience for them, but then being able to be that close to everything made it one of the most fun activities our family did in NYC. We love biking at home and we take advantage any time we can bike on vacation. It was pretty cold the days we were there, but we went biking in Central Park and across the Brooklyn Bridge. It’s a fantastic way for kids to have fun while sightseeing. I love the diversity of activities that The New York Pass brings to the table, they even have bowling at Bowlmor!! Our whole family was able to get bowling and shoes with our New York Passes. This was a great midday activity to get some of the kids energy out. They had a blast! 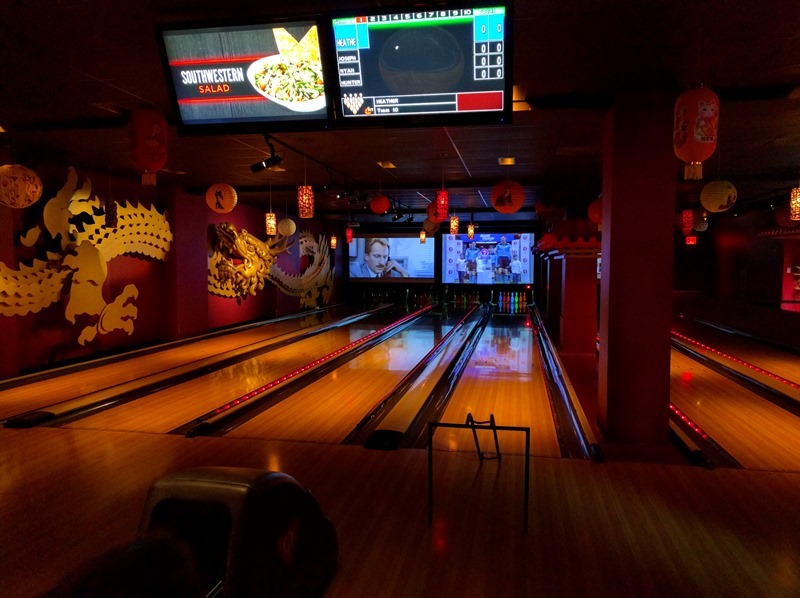 Bowlmor isn't you average bowling alley, they have several floors of different themed alleys. The kids loved checking out every theme. We had Chinatown as our theme. The best part is that it's right next door to Discovery Times Square so you can get both in easily in one afternoon! I loved the star signed bowling pins, I had to take a photo of my fav. Jimmy! 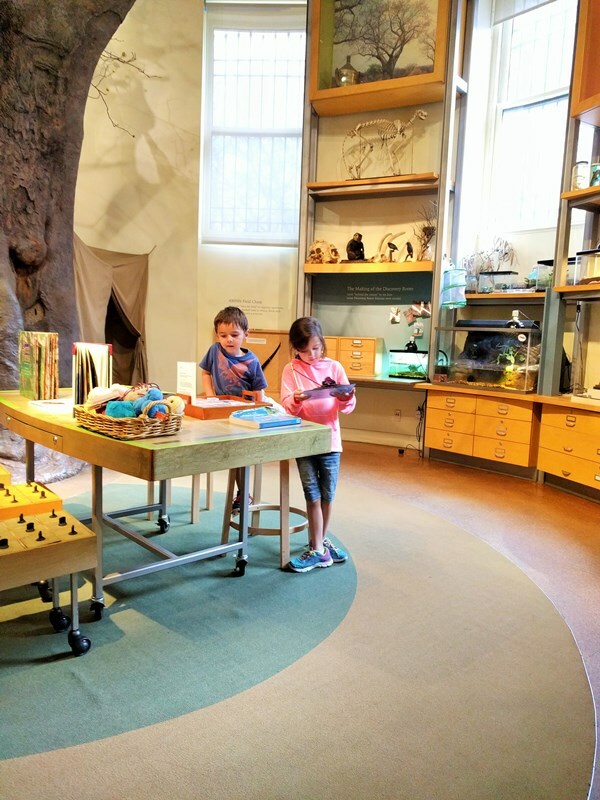 If you have kids, The American Museum of Natural History is a must and a great learning opportunity. 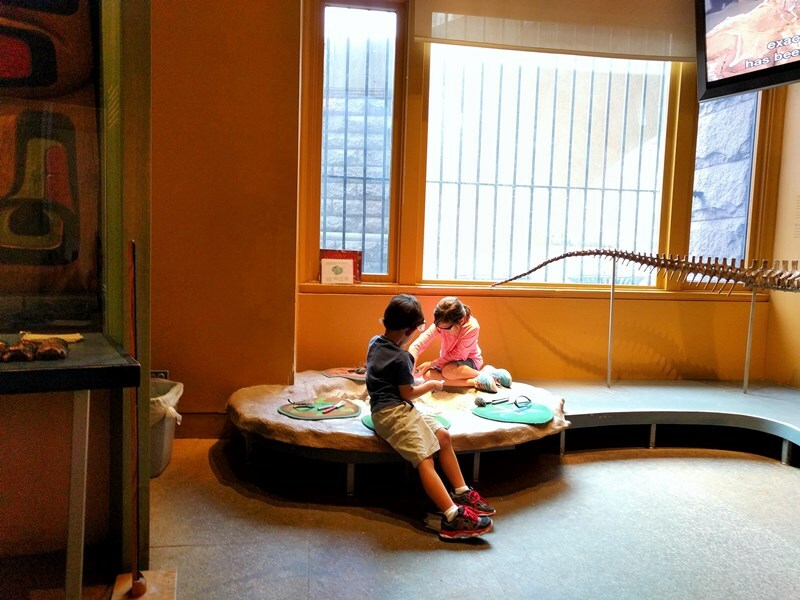 My kids were fascinated by the dinosaurs, animals, butterflies, and more. They learned more about how their bodies work, other cultures, and space, and my little boy was fascinated by all the rocks and minerals. He’s really into Minecraft and it was like he was seeing everything he plays with in real life right in front of him. 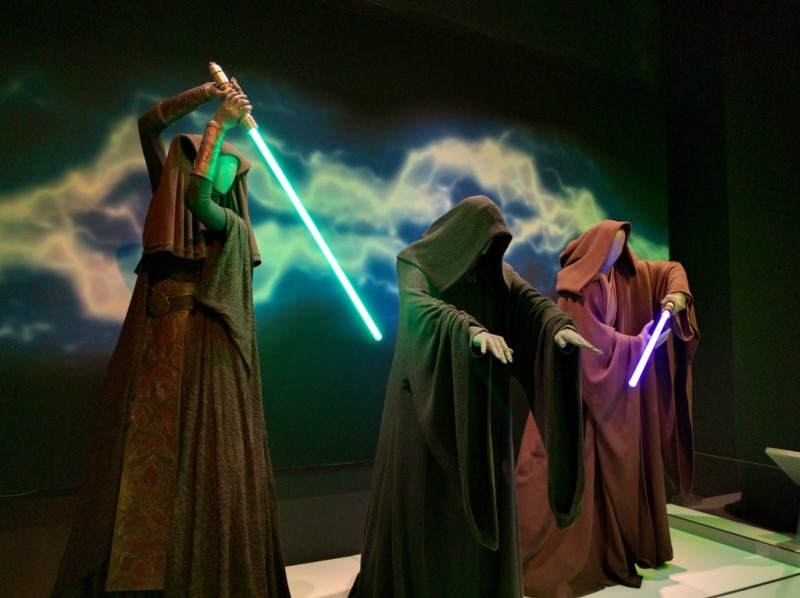 Our kids love Star Wars, so we had to go see the exhibit at Discovery Times Square. They change their exhibits every so often, but they are always really cool and exciting for kids. 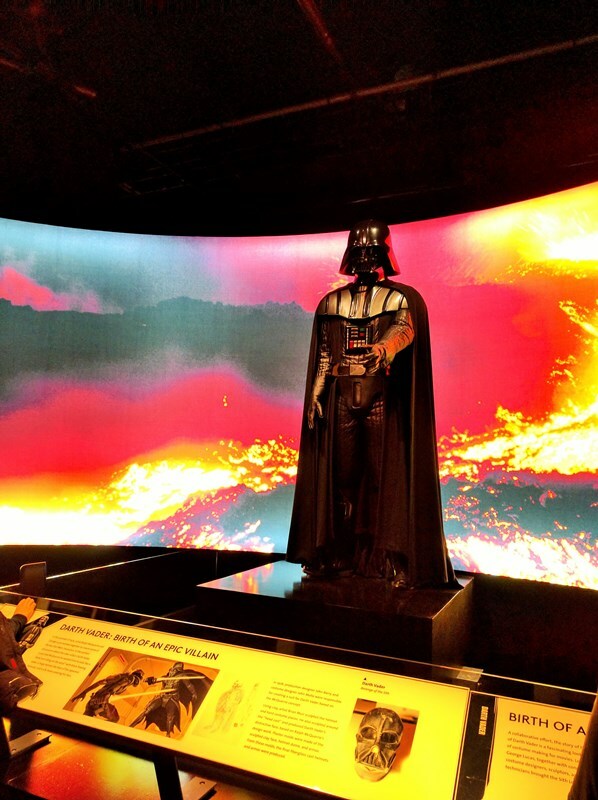 We were able to see all the costumes used in Star Wars. This was a huge hit with the kiddos. When visiting, make sure to check and see what exhibit is on during your stay. We wouldn’t have even seen half of these attractions if it weren’t for The New York Pass. I love the ease of using it like a pre-paid credit card. We didn’t have to worry about tickets or annoying papers. I just kept them in my wallet with my metro cards. Anytime we were near an attraction, we just went right in! Our time in NYC will be something my kids will always remember and it was made even more memorable with The New York Pass. Looking to make your trip to NYC super fun? Check out The New York Pass here!